NEW IN STOCK. 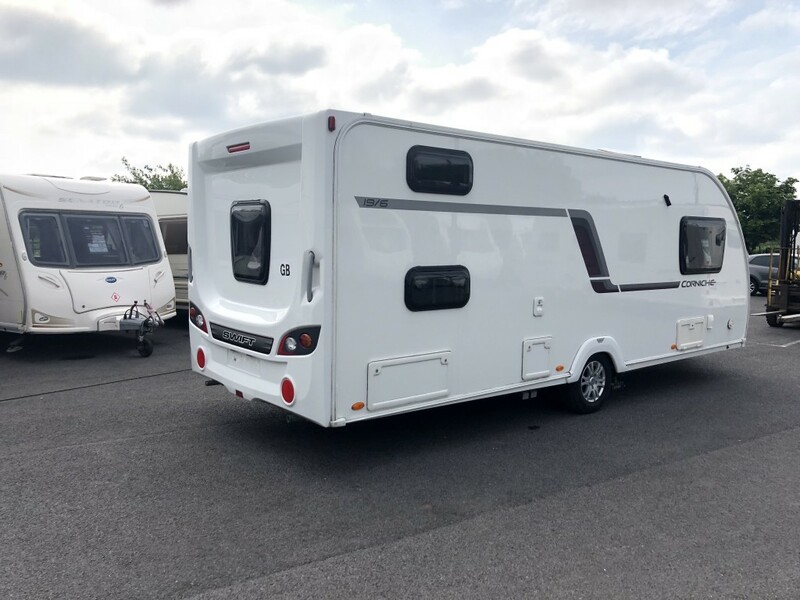 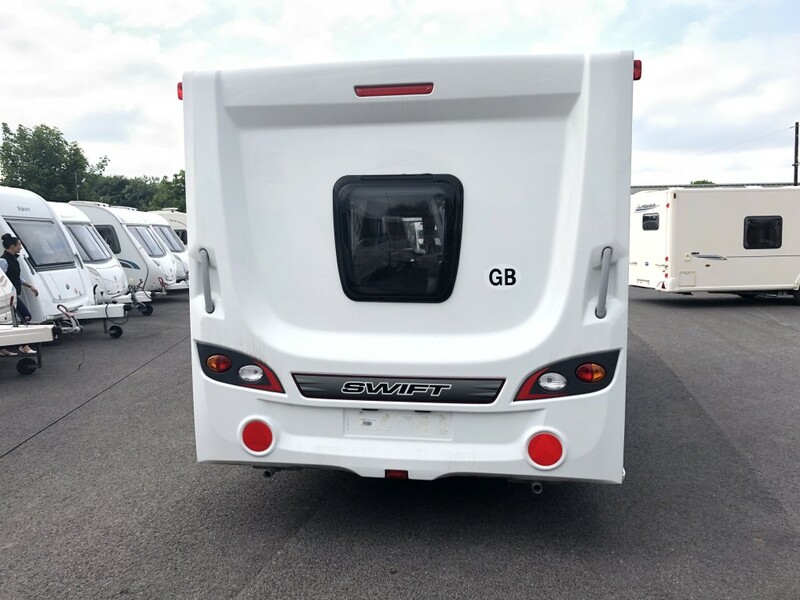 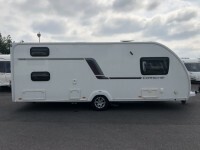 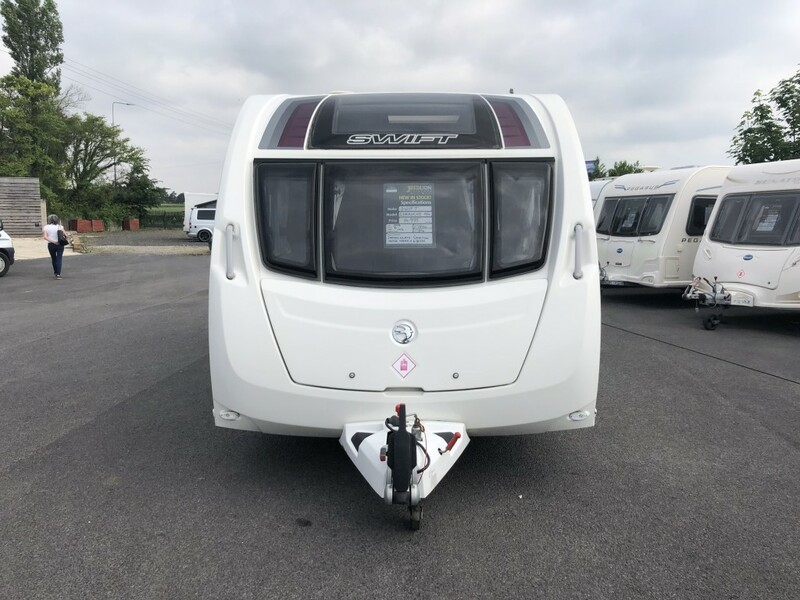 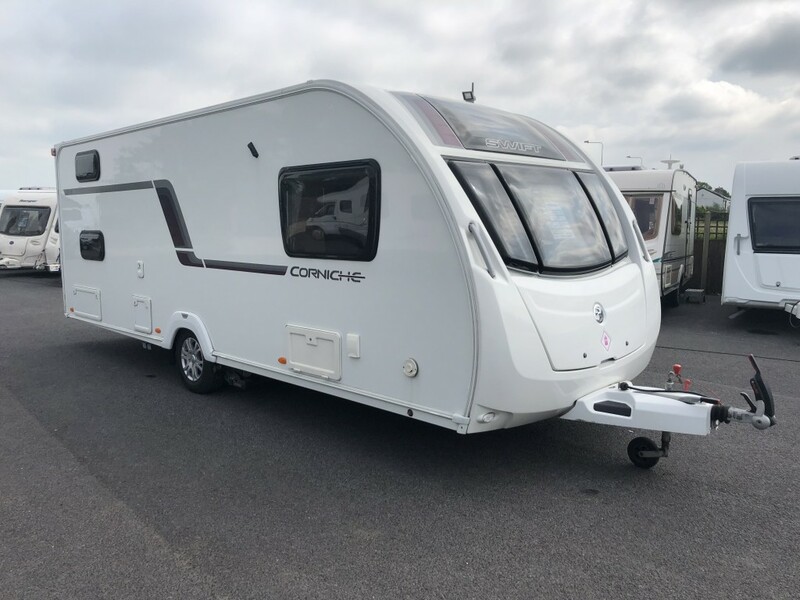 2014 SWIFT CORNICHE 19/6. 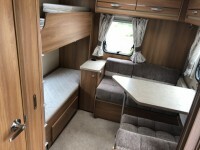 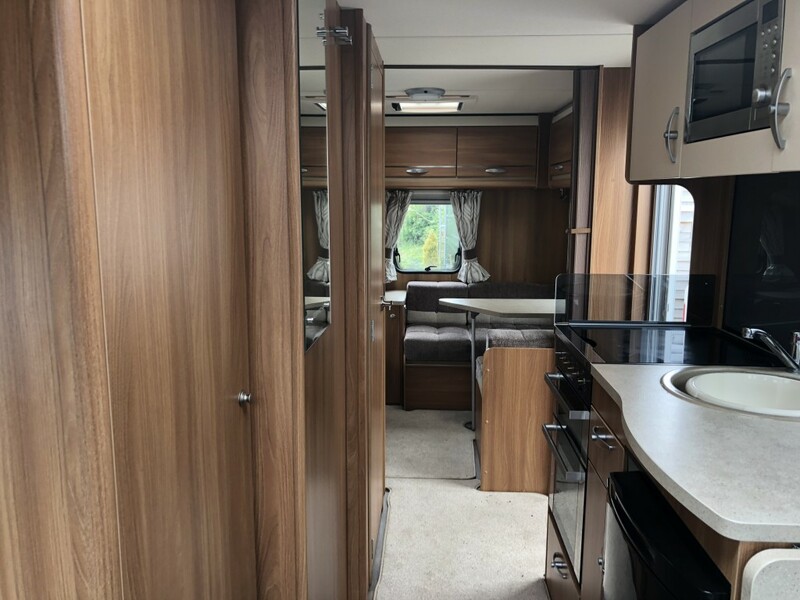 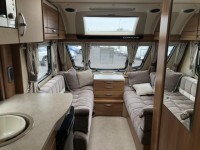 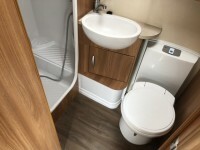 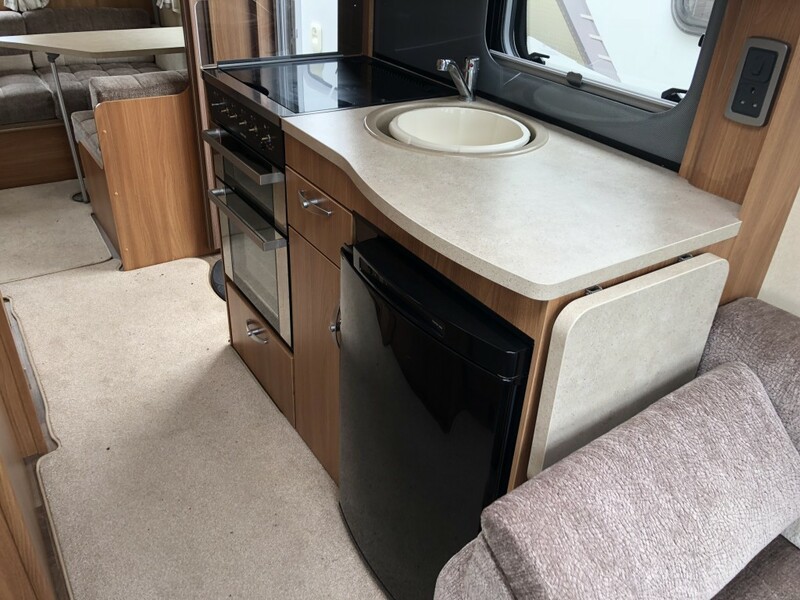 FANTASTIC EXAMPLE OF A PRE-OWNED TOP OF THE RANGE 6 BERTH CARAVAN. THIS CARAVAN HAS BEEN WELL LOOKED AFTER & DOESN'T HAVE A MARK INSIDE OR OUT. 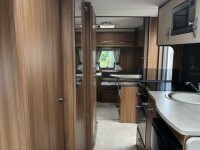 COMPLETE WITH MOTOR MOVER, SECURITY ALARM, IMMACULATE THROUGHOUT, THIS A FABULOUS FAMILY CARAVAN. 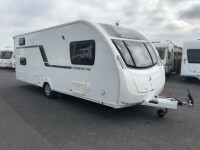 SPEAK TO US ABOUT OFFERS ON AWNINGS TO COMPLIMENT THIS CARAVAN.